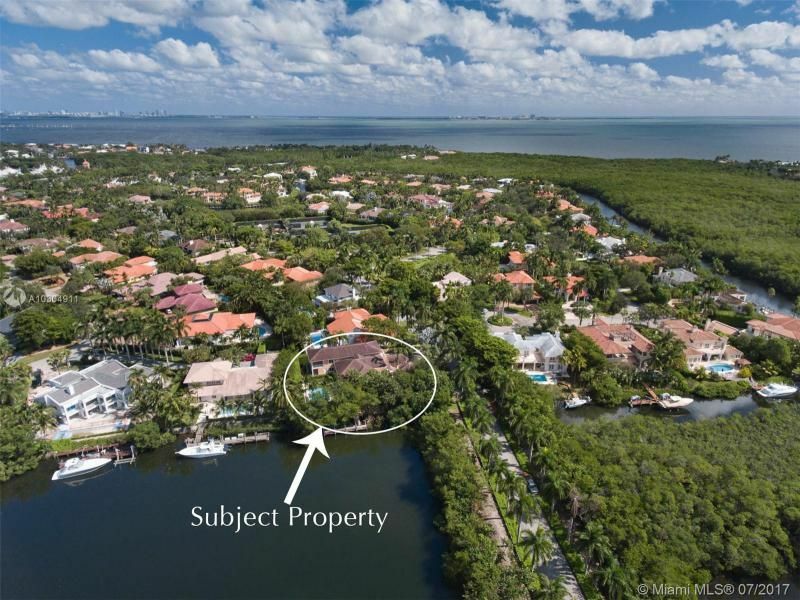 The island residences of Cocoplum are home to Coral Gables' most coveted private waterfront community dwellings. 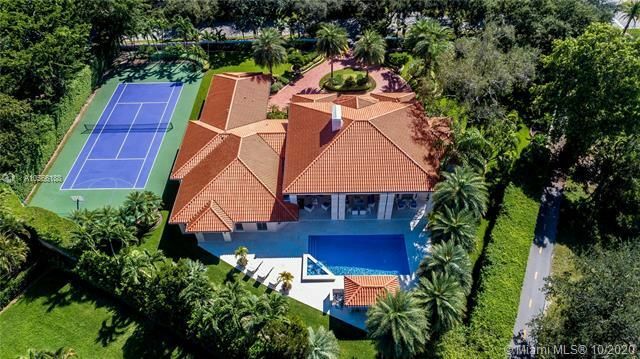 A superb set of amenities and features, such as a resident exclusive clubhouse, around the clock security, marina access, illuminated tennis courts and playgrounds for the children are all surrounded by lush green vegetation. Take a boating vessel out across the cerulean waters and sail across Miami’s famed Biscayne Bay as you breathe in the soothing tropical ambiance of South Florida and admire the distinct array of luxury boating vessels and watercrafts enjoying the same overwhelming atmosphere. 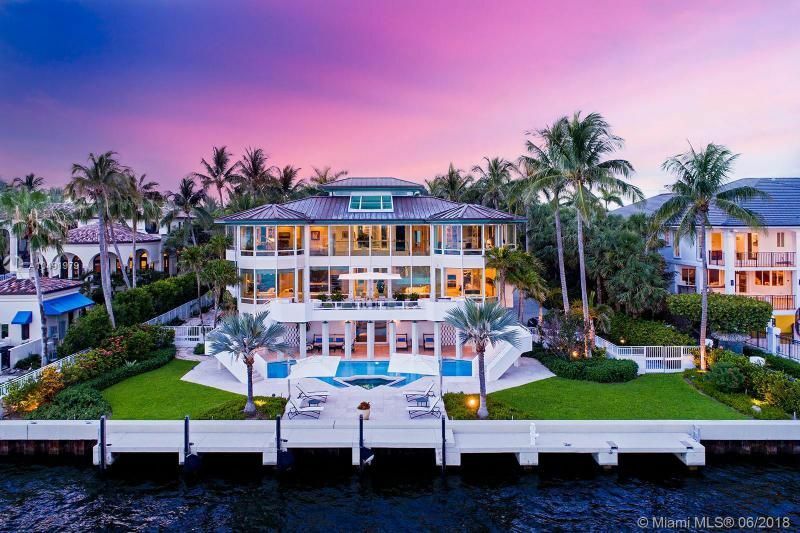 Waterfront residences with regal double door entrances, marble adorned bathrooms, oak tinged kitchens, three car garages, Cocoplum’s luxurious homes offer fine extravagance at prices from a cool $1 million tto well over $12 million. These eye-catching properties are ideal for growing families looking to entertain many guests. 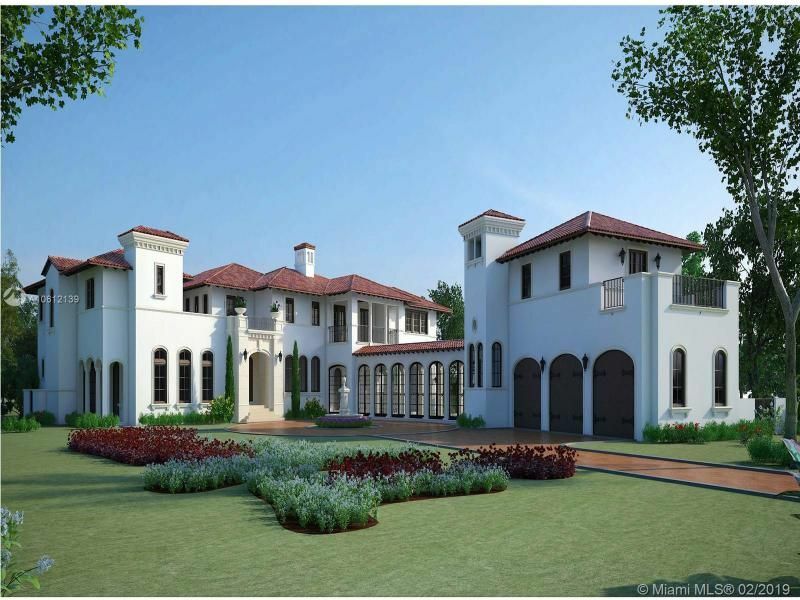 The beautifully designed homes and mansions on Cocoplum are truly irresistible and happen to already be located in what many consider to be the second most affluent neighborhood in Miami-Dade, right behind the mega luxurious Fisher Island in Miami Beach. Cocoplum is also near trendy Coconut Grove, commonly referred to as "The Grove", a great alternative to South Beach where you can dine at the popular Pizza Rustica, experience the Caribbean cuisine at Bahama Breeze, or enjoy a taste of Italy at Mario the Baker. 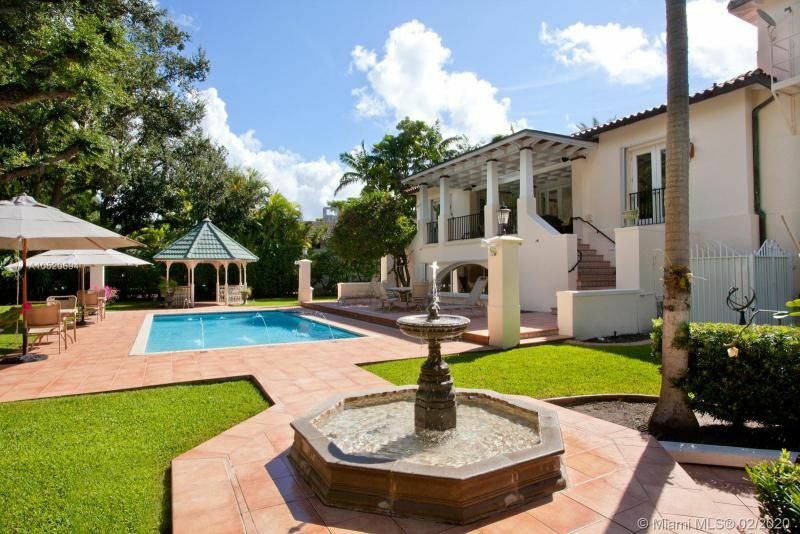 Cocoplum is also near Coral Gables and Miracle Mile, adorned with stylish boutiques, classic bookstores, quaint cafes and more. The Village of Merrick Park (also in Coral Gables) has fashionable boutiques like Diane von Furstenberg, Adolfo Dominguez, Juicy Couture and has recently opened a massive Borders bookstore on its top floor. 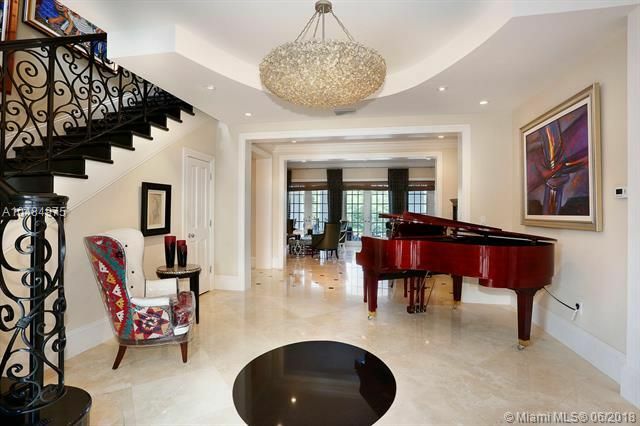 Please contact Coral Gables luxury home Realtor Brian Smith for help buying, selling or renting a Cocoplum luxury property.